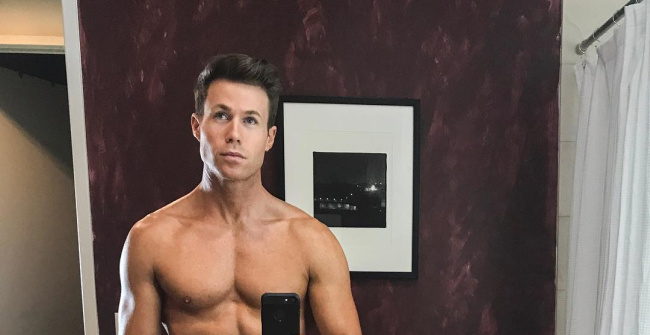 It’s been a while since we’ve had a look at Ashley Parker Angel’s impressive body (all parts of it) – apparently, he suffered from disc herniation during the summer. Thankfully, he’s better now – and back with a new Fitness Challenge – and revealing photos. Ashley Parker Angel is a former O-Town singer – an American boy band formed during MTV’s Making The Band reality TV show in the year 2000. He’s also an actor and a model, and best of all – he often posts very revealing Instagram photos, and sometimes he simply gets naked.